“We only deal with facts, not theories!” say the authorities conducting the investigation of Sunday night’s Las Vegas Massacre. I, like 99% of humanity, have a theory. It’s the only point of view… as far as I am concerned… that can explain this monster’s behavior. His response to that state of affairs? The Las Vegas Massacre. In addition to being the country’s largest mass shooting, it is, for myself at any rate, the equivalent of the Southern Confederacy’s attack upon Fort Sumter. Some on the Rebel Left, of course, the Las Vegas Assassin particularly, might think the First Civil War’s “slavery” issue in America’s Second Civil War is the American addiction to guns. I am fairly certain, given the deliberately terrifying display of fire power by Stephen Paddock, that this hitherto silent and reserved, upper middle class, low-profile, high-stakes gambler and his motive for the pitiless massacre in Las Vegas was blood-chillingly “instructive”. He intended to “teach” not just America but the entire world what the result of few gun laws and the power of the National Rifle Association can bring upon the human race. In the wake of this tragedy, the first to immediately climb onto the Gun Control issue was Hillary Clinton! Mr. Paddock, if he could have found a way, would have, most certainly assassinated President Trump. Possibly with Hillary Clinton’s blessings. 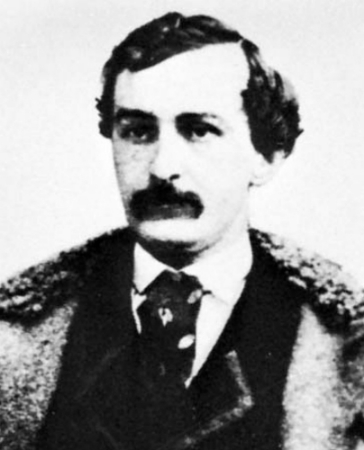 The over-five-hundred wounded and dead from Paddock’s Revenge certainly stands as a John Wilkes Booth equivalent to a Republican President of the United States. That, of course, insures his “Confederate Movement’s” ultimate defeat and places him in the highest halls of villainy. Right up there with Judas and Adolf Hitler. Now in the fifth day following the Sunday Night Las Vegas Massacre, we still don’t know a motive. Why is that? I was hoping the “facts” about this madman’s reasoning would have been known by now! Why are we still in the dark? 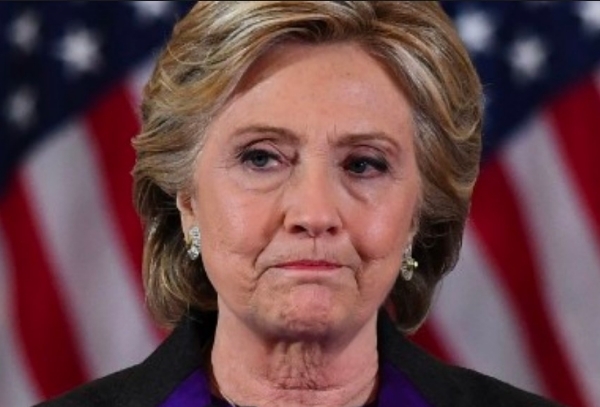 My darling wife thinks Paddock was not politically motivated. Why? The other target he seemed to have his eye on, Lollapalooza, has an entirely different kind of audience from that which lay just beneath the 32nd floor of the Mandalay Bay Hotel. That, of course, conflicts with my point of view in which the entire nightmare was inspired by an insanely anti-gun Liberal-goes-literally-off-the-deep-end and into the vilest and most lethal mass shooting in American history. Even those who don’t want to talk about it?! The shortest distance between a question and its answer? A straight line. What was Paddock’s ultimate objective? Gun control. Ergo: He Christened himself the Psychotic Savior of the Messianic Left! We all sense… apprehend that some sick version of the above, Leftist Messiah is inevitable. 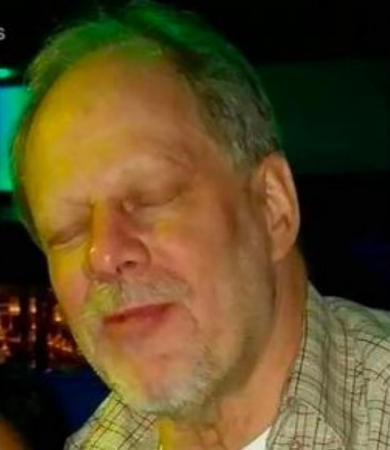 If Paddock is not The Leftist Messiah Itself. He is certainly a Prelude!